Hello everyone! 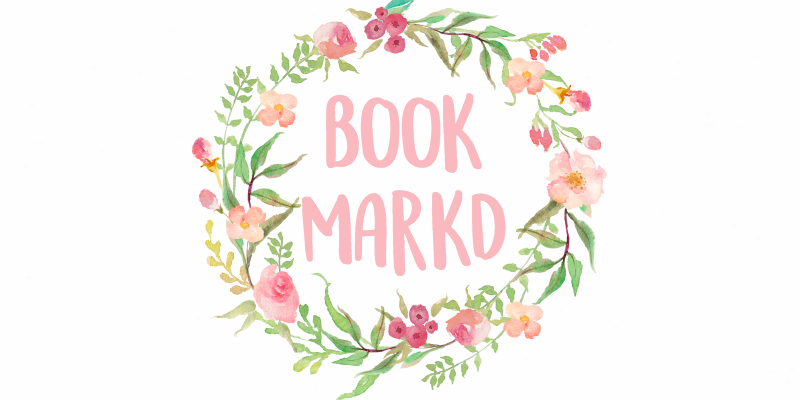 Before we get started with the tips, I just wanted to warn you, the blog may be going private for a day or two because I am redoing the design (almost all by myself!) 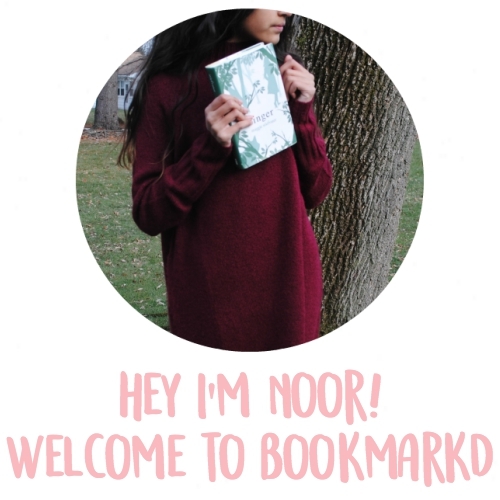 I also redid my "About" page so I invite you to check that out. Let's get into the post! In this second picture I have this tray that I got from my aunt from Bangladesh. 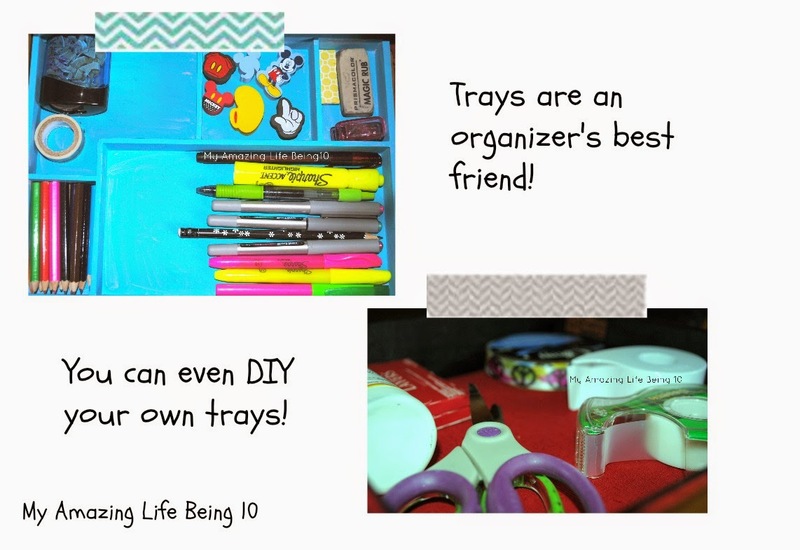 I keep tape, glue, scissors, and gum in this tray. 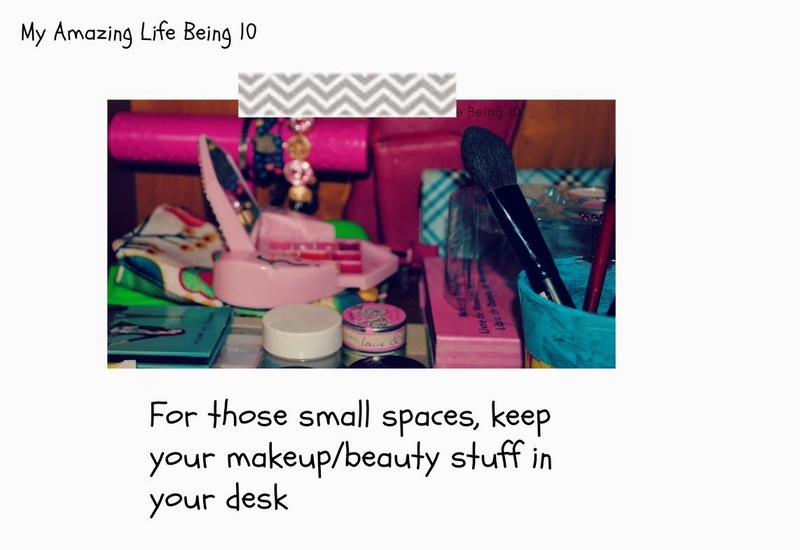 Tip 2: For small spaces, keep all your beauty items in one part of your desk. I also keep all of my purses and jewelry down here, it just keeps everything organized because I have a very small room and I cannot fit a dresser. 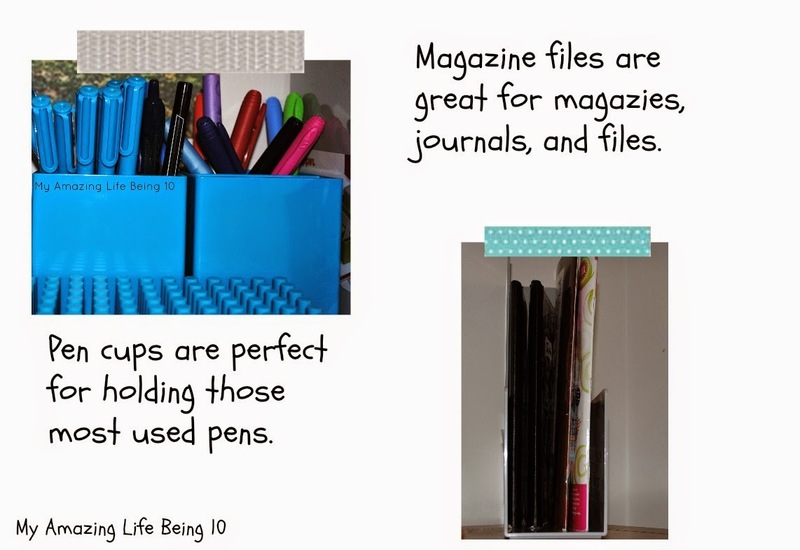 Tip 3: Have pen cups to organize all of those pens and pencils and magazine files to keep all your journals and magazines. My pen cups, blue pens, and magazine holders are all from Poppin. I love Poppin, they have great products for desk organization and office supplies. I use my magazine file to hold my journals and fave magazines. That's all the tips I have for today but I wanted to say that Livy is having a giveaway which you can find here! Also, don't forget to enter my giveaway here! Thanks for some more oranizing tips! I hate when my desk is messy so I try to keep it clean and neat! You are welcome! I hate it when my desk is messy too! Oooh new tips. I'm obsessed with organisation. Your desk looks so organised and neat. Mine is never that clean. Thanks Stella! Trust me, it took a long time to get my desk this way. Aww thanks Hannah! Your blog is amazing too. Great tips. I was just cleaning my desk today, so this really helps! Thanks for commenting Kat! I'm glad you enjoyed the post!